Barry Landa became the Practice Manager in January 2002 following more than 14 years as the Senior Clerk to a leading set of Barristers Chambers based in Gray’s Inn, London. 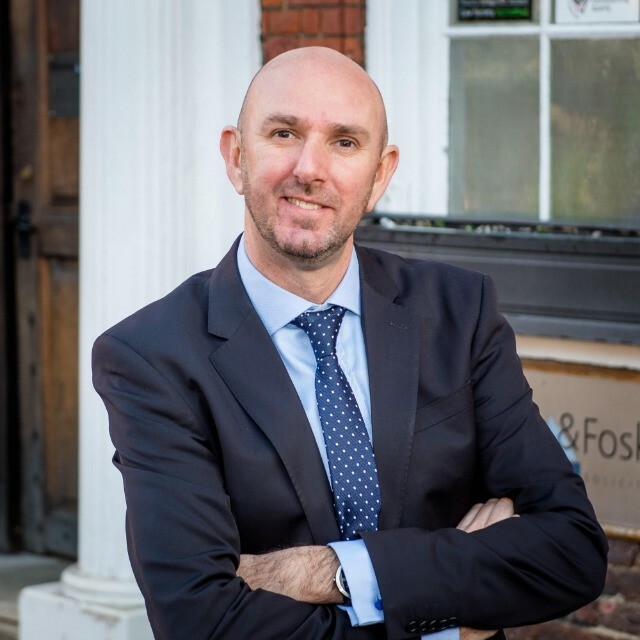 Barry is the overall manager of Knocker & Foskett responsible for the administration, finance and day to day running of the firm. Any queries or concerns relating to accounts or the handling of your matter can be reported directly to him. He is available by email or on the phone or in person.